Ready For A Southern Living? 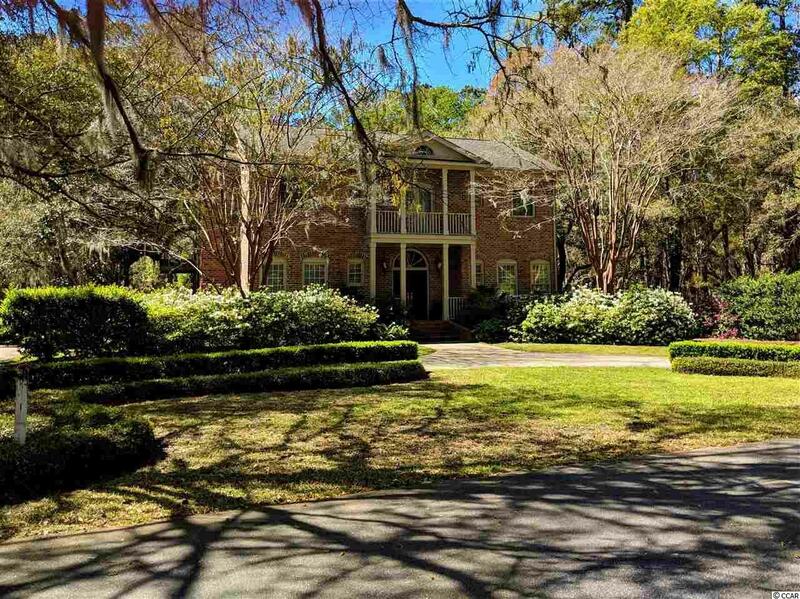 Welcome to 769 Tuckers Road, quietly nestled in the historic, private & gated neighborhood of Litchfield Plantation and in the heart of Pawleys Island, South Carolina. Tuckers Road pays homage to, and is the is the name sake of, the Tucker Family and their multi-generational ownership dating from 1796 to 1897. 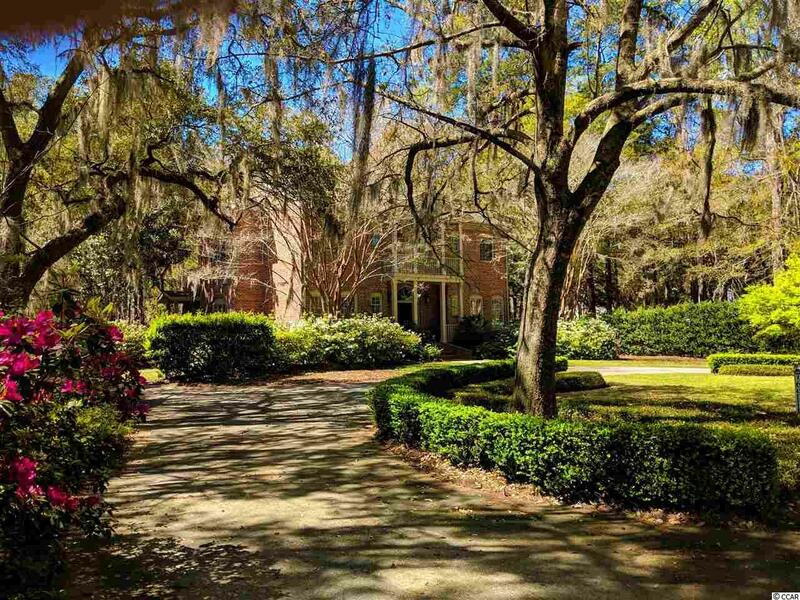 Upon entering the wrought iron gates and driving under the canopy of Live Oak trees draped in Spanish moss, a sense of yesteryear is surely to ensue. As you approach the Circa 1750 plantation house stately anchored in the center, you'll become undeniably aware that you're in the presence of living history. 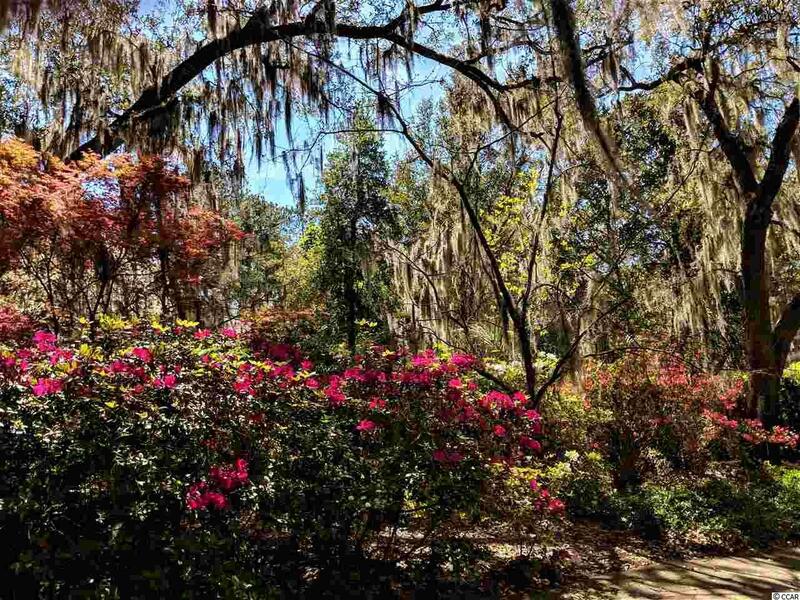 Add endless view of historic rice-fields bordering the back of the plantation and the Waccamaw River (ICW), while taking in the abundant wildlife in their natural habitat, and one immediately understands why so many have dubbed Litchfield Plantation the Jewel of the South. It's not just a place to live, it's a lifestyle afforded to those who call Litchfield Plantation home. As an amenity, property owners have access to an exquisite onsite pool with a pool house and the HOA owns and operates their very own 3 story, ocean front beach house on the barrier island of Pawleys. The 2nd floor of the beach house is for common use of all property owners and the 3rd floor is available for property owners to book/reserve for small parties and events. There is a privately owned marina in the back of the plantation which offers boat rental slips. 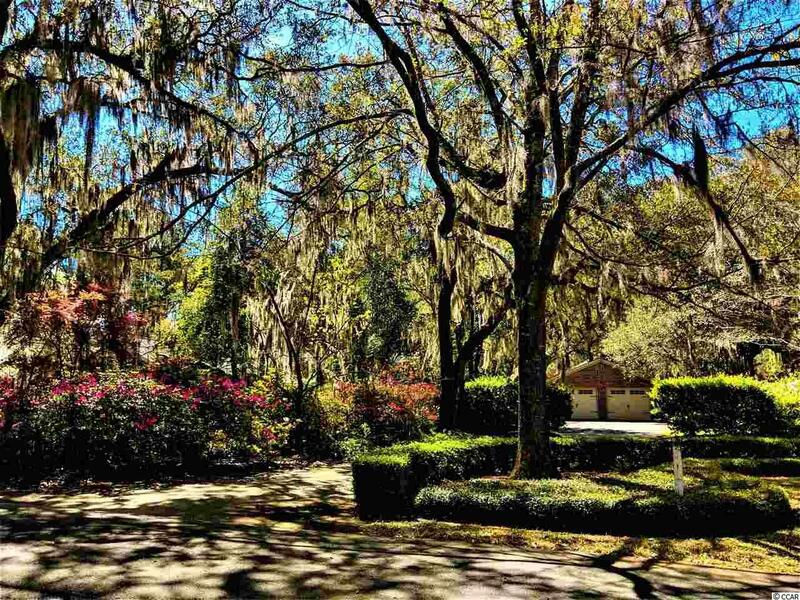 Close to several destination golf courses, beaches, Pawleys Creek, the river, dining & shopping, it's easy to appreciate the desirable and convenient location of this community. Only a short drive to Murrells Inlet and to Myrtle Beach's International Airport to the North and to the South it's a short distance to the Seaport of Georgetown, and then a straight run to Charleston, approximately 60 miles away. This beautiful, 2 story, 3970 heated square foot, brick, traditional style home sits on a crawl space and has 10 Foot ceilings & Crown Moldings throughout. The striking signature kitchen was custom designed by a former high-end firm in Charleston, SC and is equipped with a Stainless Steel, Thermador Five Burner Gas Range Top w/down draft, KitchenAid Double Ovens w/ one Convection, French Door Refrigerator, Architectural Dishwasher and a GE Profile Microwave. Please Note: For buyers with a more subtle color palate, the kitchen cabinets can easily be painted (Ask your Agent for details about a potential seller paid credit & info in Agent Notes). The formal dining room is off one side while the breakfast room with a wet bar & built in corner cupboard is off of the other. The living room features a wood burning fireplace w/gas starter, Dentil Moldings and French Doors that lead out to the Carolina Room lined with Brick flooring, two skylights, a split system HVAC and has direct access to the stunning and private back yard with an in-ground pool. The remainder of the 1st floor offers 2 bedrooms, each with its own full-private bath, a 1/2 bath & a tiled Mud Room with easy access to a detached/2-car garage. Oak Flooring on the first floor & tile in kitchen, baths and the 2nd floor laundry room. 2nd Floor: Library/Family Room with custom floor to ceiling oak book shelves, a Wood Burning Fireplace w/Gas Logs and an office space to the side. Large Master Bedroom w/sitting area & outdoor balcony. Two Master Baths: 1st - whirlpool & separate shower; wall of closets, linen closet, built in cabinets/drawers. 2nd - Shower, Walk in Closet, built in cabinets. Utility Room: Washer/Dryer hook-ups, Sink, Cabinets, Cedar Closet & Pull down Attic Stair. Additional Features: Custom Brick Wall and Brick Terrace in the back yard, Irrigation System and the yard backs up to a small canal. All square footage is approximate and should be verified by potential buyer or the buyer's agent as well as all that pertains to the HOA. *Seller has a SC real estate license.